The University of the Philippines (U.P.) Diliman Journals Online is a free online service exclusively offered to U.P. Diliman journals. It aims to gather all the U.P. Diliman journals in a single repository; widen their dissemination and visibility online; and provide journal editors with a convenient means of implementing the editorial process. Humanities Diliman is an internationally refereed journal for the humanities which comes out semi-annually. 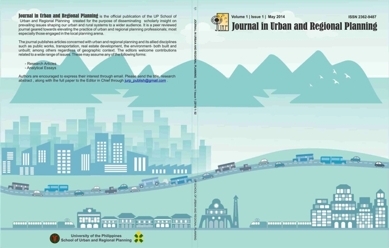 An open-access journal, it is multilingual and both disciplinal and multi-disciplinary. Humanities Diliman (HD) promotes scholarship in the arts and humanities in the Philippines, as well as international synergies, especially with scholars on Southeast Asia. Manuscripts and reviews are welcome. Papers submitted will undergo double blind peer review before final approval for publication. HD provides immediate open access to its content on the principle that making research freely available to the public supports a greater global exchange of knowledge. Contents of this journal may not be reproduced except for noncommercial, personal, educational, and research purposes. In the same manner, publication in HD does not entail article processing charges (APCs), submission charges, pages charges, color charges, and any similar charges. SSD provides immediate open access to its content on the principle that making research freely available to the public supports a greater global exchange of knowledge. Contents of this journal may not be reproduced except for noncommercial, personal, educational, and research purposes. In the same manner, publication in SSD does not entail article processing charges (APCs), submission charges, pages charges, color charges, and any similar charges. Ang Daluyan: Journal ng Wikang Filipino ay isang refereed journal na inaasahang mailathala dalawang beses kada taon. Ito ay monolingguwal sa Filipino at may layuning paunlarin ang pag-aaral at pananaliksik tungkol sa wika, panitikan at kulturang Filipino at pagyamanin ang diskurso sa iba't ibang disiplina gamit ang wikang Filipino. 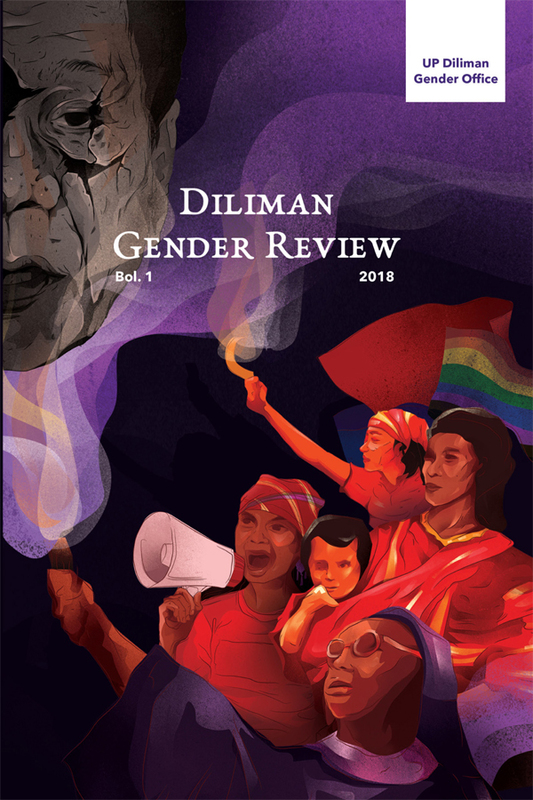 Ang Diliman Gender Review (DGR) ay upisyal na journal ng UP Diliman Gender Office (UPDGO) na inilalathala isang beses bawat taon. Bilang pagsasagawa ng mandato nitong gender mainstreaming, naglalathala ito ng mga pangkasariang pananaliksik, mapanlikhang sulatin, rebyu ng mga tesis, disertasyon, aklat, at produktong pangmidya. Layon nitong magtanghal at magpalaganap ng mga bagong kaalaman at mapalakas ang talastasang pangkasarian na maaaring gamitin sa gawaing pagtuturo, administrasyon at ekstensiyon. Umaambag ito sa layunin ng Unibersidad na maging mayabong ang gawaing pananaliksik at paglalathala sa usapin ng kasarian. The International Online Journal of Science and Mathematics Education is a refereed online journal devoted to the publication of research articles on all aspects of science and mathematics education. The Journal is a publication of the National Institute for Science and Mathematics Education Development of the University of the Philippines. It is published exclusively in electronic format through the World Wide Web.